Would it be an idea to upload the new shapes etc etc to the download section for better and easier download for the community. Edited 1 time(s). Last edit at 03/03/2017 04:57PM by shlund. Thank you all very much for liveries made for the 2017 season Great job for the community! Edited 1 time(s). Last edit at 03/03/2017 04:56PM by shlund. 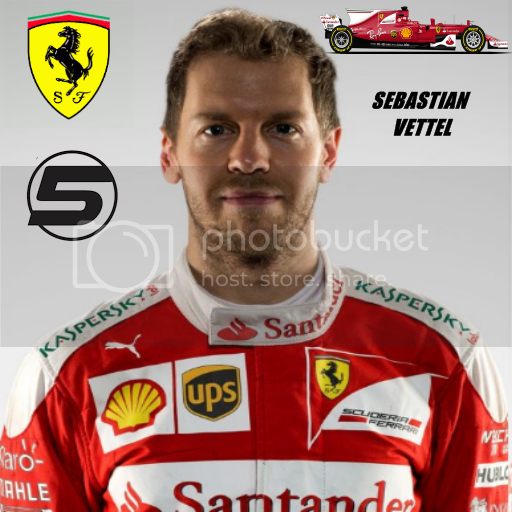 i have one question, all the cars of every team, have the same number example Ferrarri have the N5 for Vettel and Raikkonen, how is possivle solved it? Putting inside the right numbers. Thanks in advance for answer and help. Many thanks for the notice, and congratulations to the authors. Excuse but i don't have found nothing, i have see in the directory Season Package, but i don't have found; is possible put the directory here? In other words in American English There is no 2017 F1 car set currently in the download section. if someone want the my carset, i can post here, obviously is with material that i have found here, but i don't release nothing without the permission of the authors. It is in the season packages GP3 section, I only compiled it, feel free to make it better. full credits to all original authors. Release free for all for this community full of friends.